You asked, I deliver. So. Let's have another CentOS 7 review, in case you felt I have not given this operating system enough attention in the last few months. The thing is, I am enjoying my CentOS experiments very much. Especially since they were not supposed to succeed in the first place. But then I got the distro booting on the Lenovo G50 machine, and before I knew it, I had the KDE and the Gnome and the Xfce versions all lined up, all working, with their own foibles and idiosyncracies, their own ups and down and whatnot. Now, let's explore what the MATE version can do, shall we. I did not have to install anything because the MATE environment was already installed. If you recall the Xfce test, the two DE go hand in hand, and you actually need the MATE framework for the other one to run. Anyhow, it was a simple matter of logging in. The default MATE looks are fairly bland, fairly uninviting. But the basics worked, and I set about testing the important, life-changing, mission-critical functionality like smartphone support, multimedia playback and such. Three out of three, bingo. 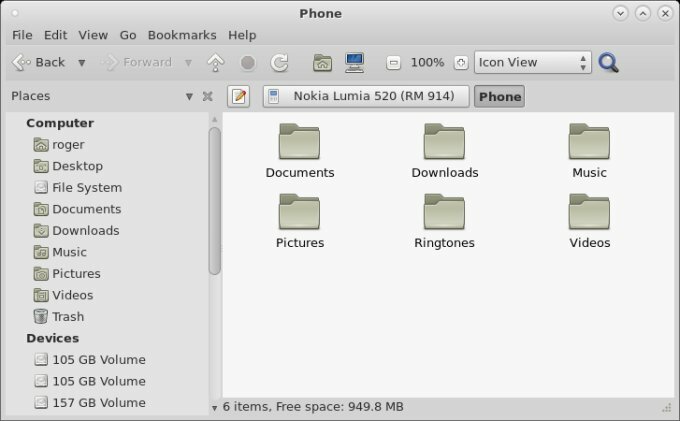 It is funny that an ancient non-KDE distro can easily provide the correct MTP support for the likes of iPhone, Windows Phone and Ubuntu Phone without any problems and even with some cool extras, but this is something that the very latest and greatest KDE neon struggled to do well in my review from several weeks ago. Holy moly. Really, I do not understand why. Moreover, MATE was really helpful with other stuff, too. 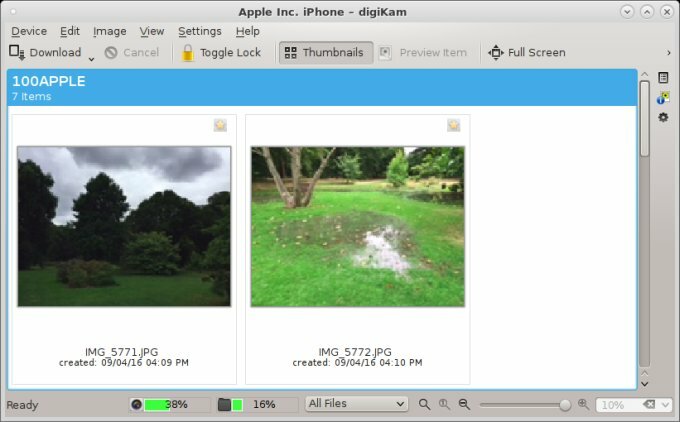 It offered to play music off the iPhone through Rhythmbox, or open the images through digiKam. Both features worked just fine, with one small obstacle. Explanations incoming in a jiffy. 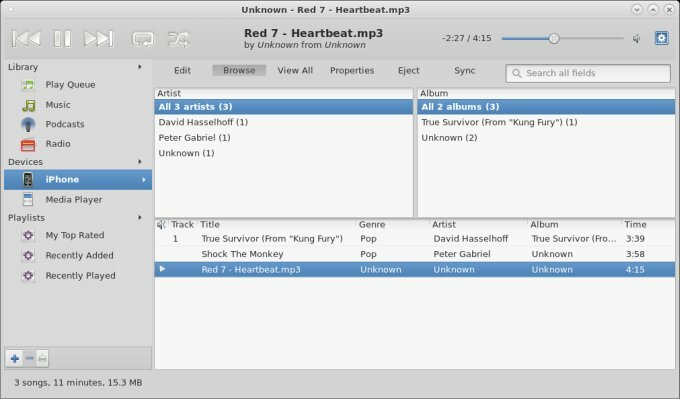 Strangely, I got no prompts for music playback for either the Ubuntu Phone or Windows Phone, but still managed to do it just fine. We had the codecs, so things were all right, including playback off the mobile phones, as well as remote Samba shares. 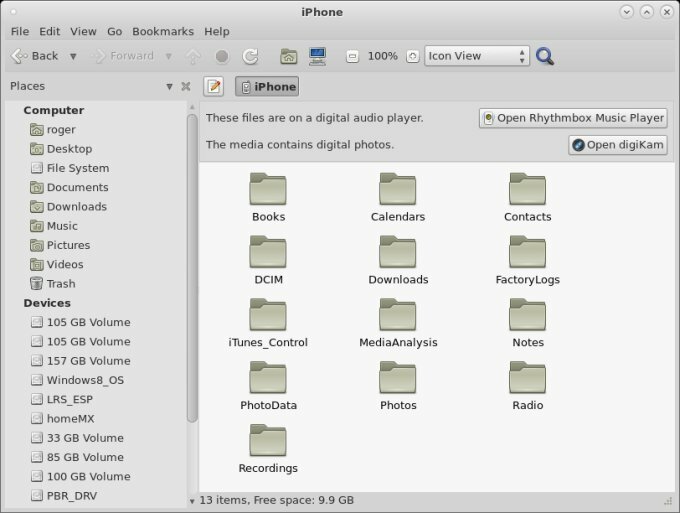 Strangely, Rhythmbox did complain about missing plugins, but then it found a couple of Gstreamer ugly packages and installed them, after which everything was just fine. Overall, I had no issues, including sound. The network card is as good as it gets, in terms of what Linux can do with Realtek. 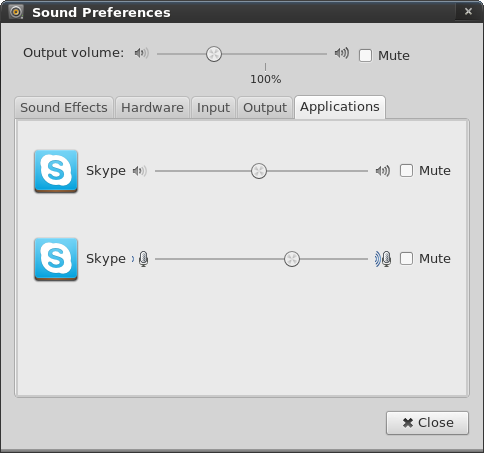 The audio configuration tool is very much like Xfce, but it feels friendlier for some reason. 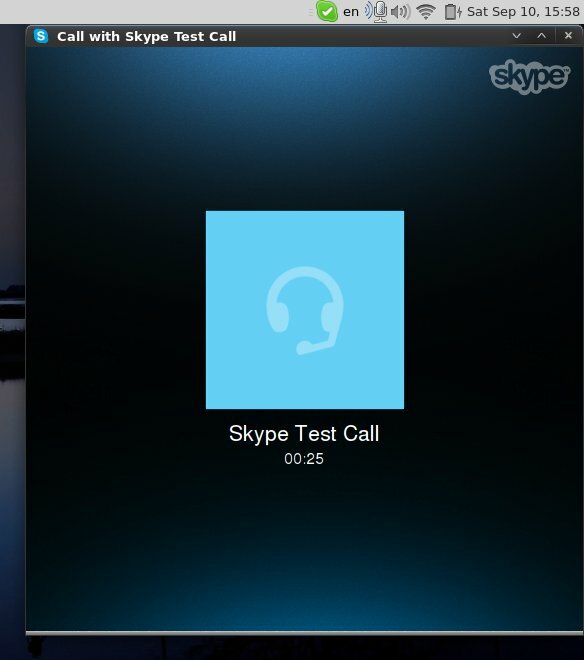 I was able to use my internal mic and record in Skype, although the volume is still quite low. 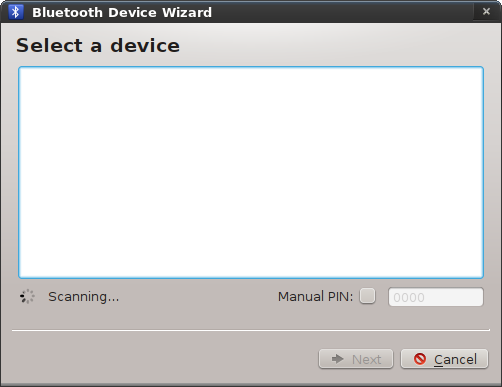 All Fn buttons work well, even better than Xfce. Suspend & resume, no issues. But consistency remains a tricky topic in Linux. Fairly light, in line with Xfce, more or less. There is a difference in memory values, as well as the CPU utilization, but nothing perceptibly drastic. 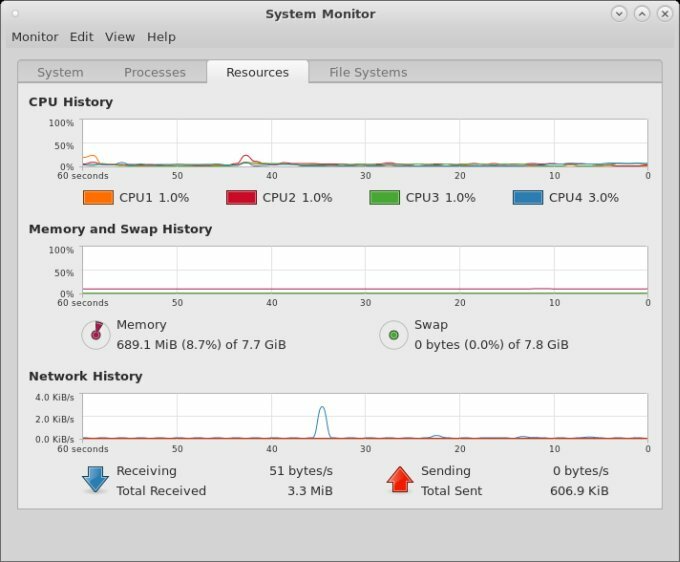 MATE ate more RAM, about 680 MB on idle, roughly 130-140 MB more than Xfce. The CPU was quiet, but it did spike whenever something graphic was running. That said, the responsiveness was good. Simple and easy. The system properly managed the brightness level when running on loaned juice. Combined with the fairly quiet system, battery life was quite all right, and we need to take into account a small percentage of battery life degradation (7%) since its early days. At first, though, the power applet was a wee inaccurate. Then it settled into a more reasonable value. The actual estimate is about 3.5 hours with 50% brightness, but you must believe me, because the actual popup was showing in the top-left corner of the screen, obscuring the MATE menu. A visual glitch if you will. 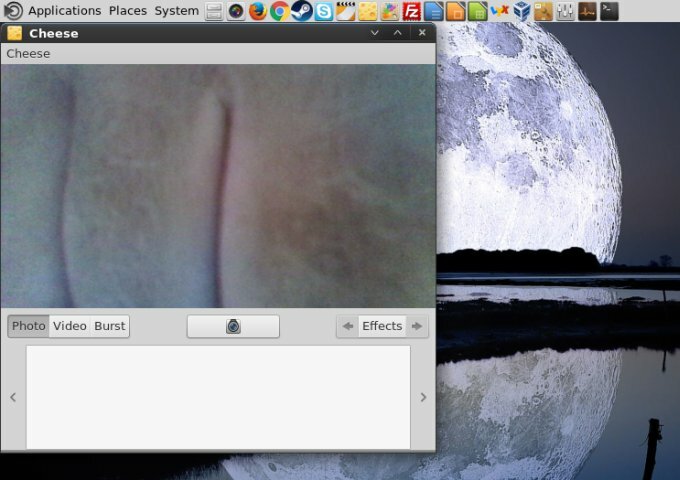 Anyhow, this is less than what Xfce can do. But it's a decent number compared to some other, modern distributions, although Fedora 24 did surprise us positively. However, this is also a RedHat system, so that's kind of expected. Not too many. An annoying one was that ABRT was complaining about the bug tracker being improperly configured. Leave me alone, please. I am not interested in silly setups. Just make it work, especially after things crash! 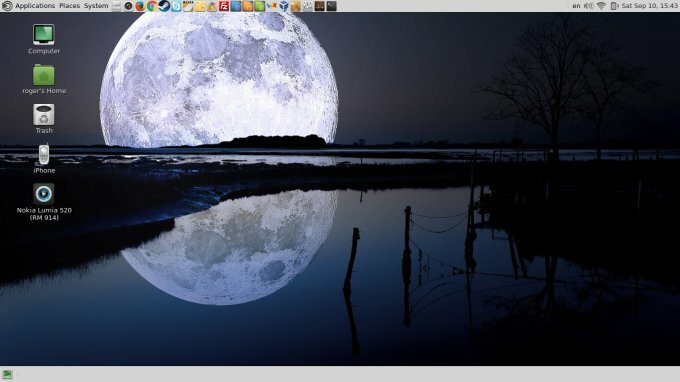 The Xfce power manager icon would also keep on popping into the system area, and it crashed once or twice, too. I am not sure why there ought to be two separate utilities for the same purpose, or why they should run at the same time. The ABRT icon also changed its shape once or twice on its own. Oh, I really went wild here - and there will be a WHOLE article dedicated to what I tried and did in this article. Anyhow, the defaults are ugly, so I set about pimping like a pro, similar to the Xfce tame & game, and I was impressed with how easy it was to transform MATE into a peacock. So what did I do? A nice wallpaper, Faenza icons, to begin with. That's a starter. 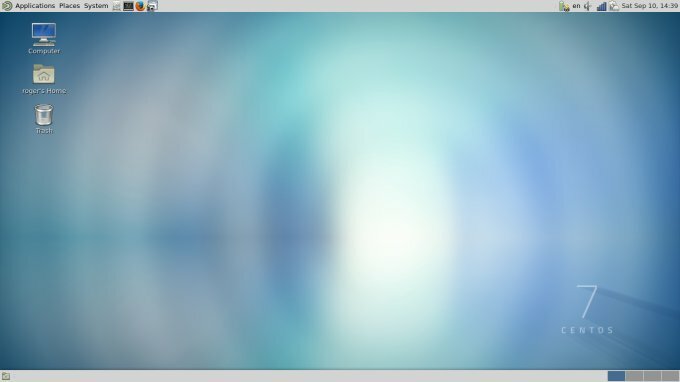 I also tried using a new, nicer menu, but Whisker only works with Xfce. I tried installing Mint Menu (mintmenu), and the package is available in the repos, alas, this is an old module, and it refused to run. All in all, a proper application menu with inline search was not meant to be. The message below made me vomit. Happier things, shall we? Anyhow, after applying some of grandma's secret sauce, the distro was starting to look decidedly more modern, posh and everyday-relevant. Good stuff. I won't tell you the exact ingredients just yet, but we will have a dedicated little article for this magic. 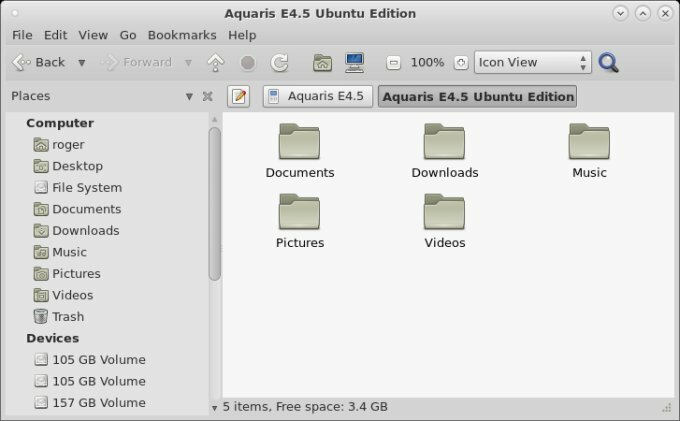 Is there a perfect track record for any which distro? No. 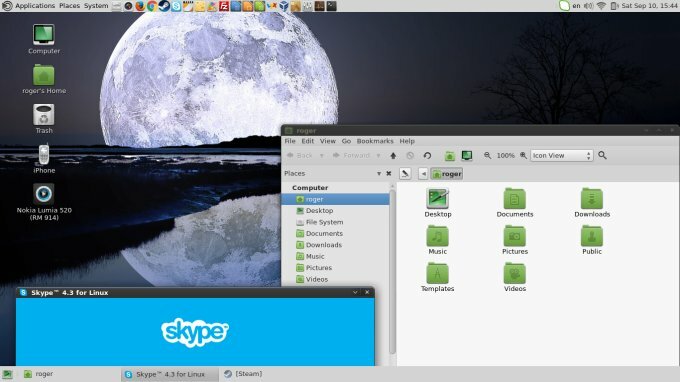 Do any two desktop environments ever behave the same? No. Is there anything really good and cool about the MATE offering? Yes, definitely. It's not the finest, but it's definitely quite all right. You do get very decent hardware support, adequate battery life and good performance, smartphone and media support is top notch, and your applications will all run happily. On the other hand, you will struggle with Samba and Bluetooth, and there are some odd issues here and there. 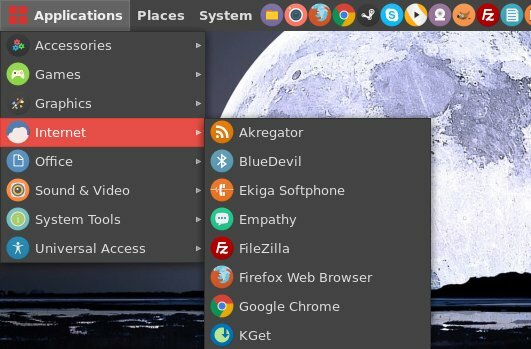 I think the Gnome and Xfce offerings are better, but MATE is not to be dissed as a useless relic. Far from it, this is definitely an option you ought to consider if you're into less-than-mainstream desktops, and you happen to like CentOS. To sum it all up, another goodie in the growing arsenal of CentOS fun facts. Enjoy.